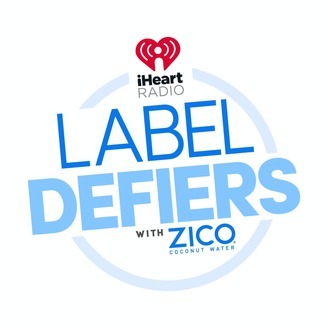 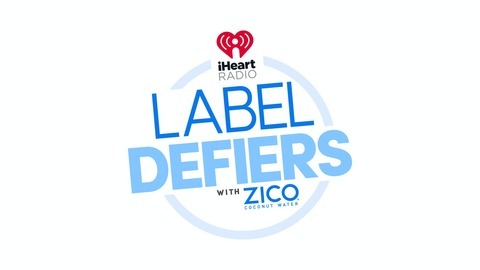 Welcome to iHeartRadio’s Label Defiers with ZICO Coconut Water, the only podcast where we rip off labels to reveal the sides of your favorite artists and celebrities that you didn’t know. .
On the special LIVE episode, Elvis Duran had another revealing conversation with Nick Jonas, who talks about how you can’t be selfish with your art.